Vans partnered up with the Animal chefs to tweak the Vans Authentic, Classic Slip-On, Old Skool, and Sk8-Hi Reissue. Screw Crocs—if you’re trying to look fly while working at the restaurant, you better upgrade your footwear stat. 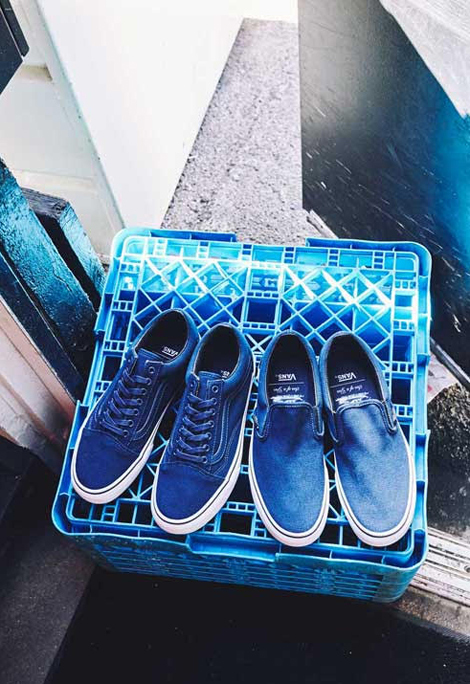 Cue Vans’ six-piece kitchen-shoe collaboration with Los Angeles chefs Jon Shook and Vinny Dotolo. 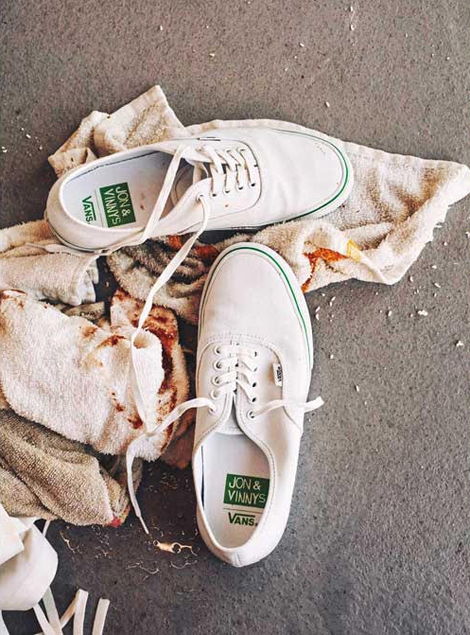 “This project is a dream come true; both Vin and I grew up wearing and loving Vans,” says Jon Shook in a release. “And now there are Vans made for the kitchen? We are truly stoked.” The shoes will be worn by Jon, Vinny, and their staff members at their restaurants Animal, Son of a Gun, and Jon & Vinny’s in Los Angeles. 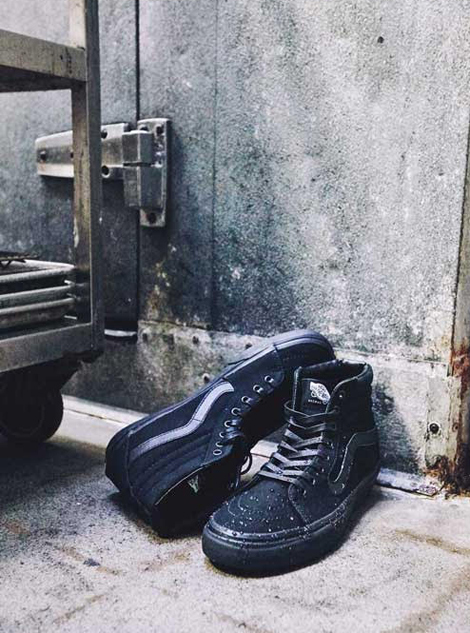 This isn’t Vans’ first foray into kitchen shoe design. In 2014, the company collaborated with No. 7 chef Tyler Kord to tweak the Classic Slip-On for extreme professional kitchen punishment. Next up: Nike collaborates with Roy Choi on the kitchen-appropriate version of Flyknit Racers #InOurDreams. Take a look at the entire six-piece collection below.